Nathan & the team respond the same to all emergencies however you communicate. We can attend the destination of your choice whether you are at home or out and about, our road side assitance team is on hand to help. Auto Lock Specialists are based in Kidderminster and Redditch in Worcestershire. We provide vehicle locksmith and upgraded car and van security services throughout Worcestershire, Warwickshire, Staffordshire and the West Midlands. Our services include; replacing lost car keys, vehicle entry for when keys are locked in your car or boot, spare standard and remote car keys, replacing broken car keys, car key programming and car key cutting. Are you looking to upgrade your van security? 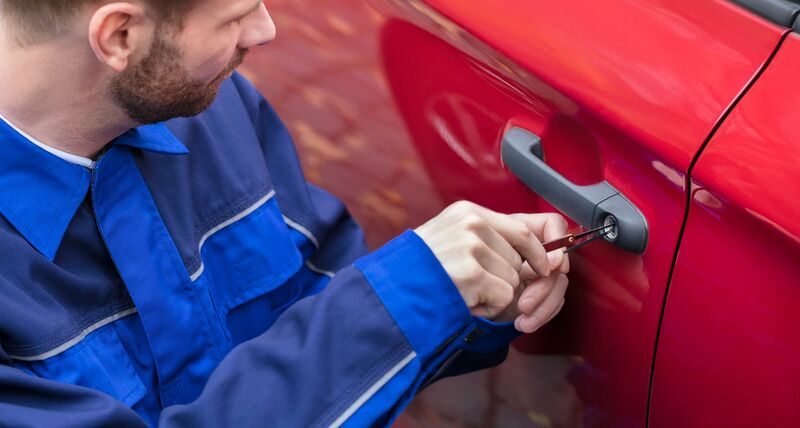 We offer specialist services to upgrade your car or van security. We can upgrade your Ford Transit van locks to the latest high security Hykee door lock. This will not only deter thieves on sight but stop them from gaining access using the ‘screwdriver method’. In addition we also fit dead locks and slam locks. For more information on fitting and costs click here. We can attend the destination of your choice. If you are at work, home or out and about that is no problem for our road side assistance team. We operate a fully mobile service, we will travel to you and programme and cut keys on site!